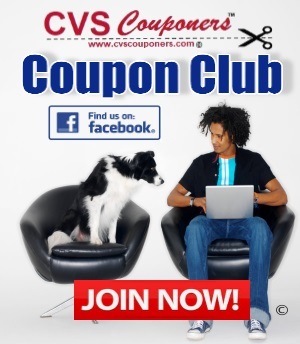 CVS Couponers Looking for Razor Deals? Score Schick Hydro Women’s Razor for $1.99 each - 4/14-4/20 with this new Schick $4.00 off one coupon and CVS deal. This week CVS Has a promotion on Schick Hydro Silk, Quattro or Intuition Women’s razor they are on sale for $8.99, and Receive $3.00 Extrabucks when buy one. 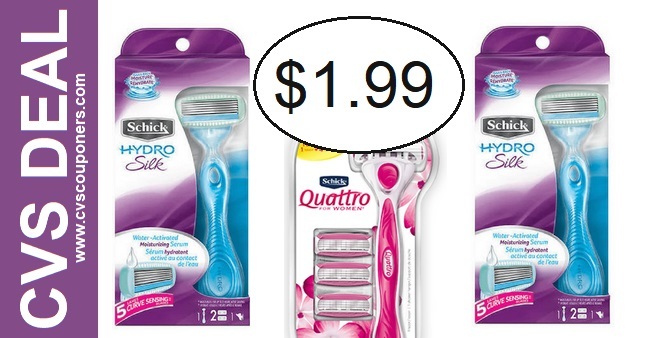 New $4.00 off one Schick Hydro Silk Razor Printable Coupon, Get yours Now! ➧FREE Credit Score and Savings Advice from Credit Sesame. ➧FREE Credit Score from Credit Sesame. 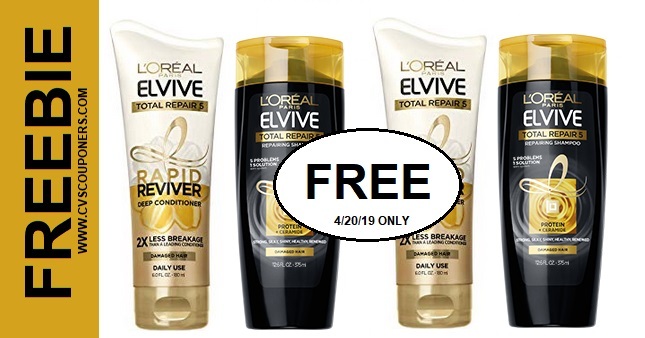 ➧SAVE $10 OFF at CVS. com Now!